Copies of publications about our work are available for reference. Abstracts for most papers are included here, but for a copy of the full paper please contact Zentech. 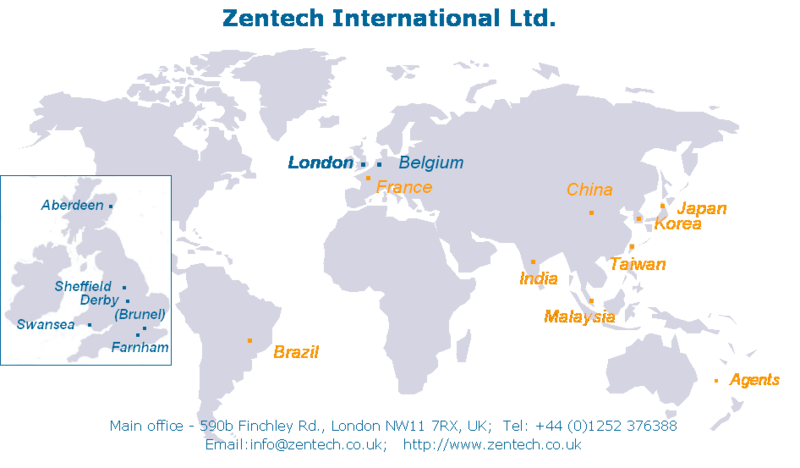 These are publications written by Zentech personnel, or co-authored with other companies, for presentation at various international forums. These are external papers and articles that contain references to Zencrack. Note - A PDF Reader is required for some of the documents listed .